 ‘Life begins at 40″ is a powerful play about dealing with life when it doesnt go according to plan. Following successful runs in the West End Theatre, it is now coming to Croydon for ONE night only! 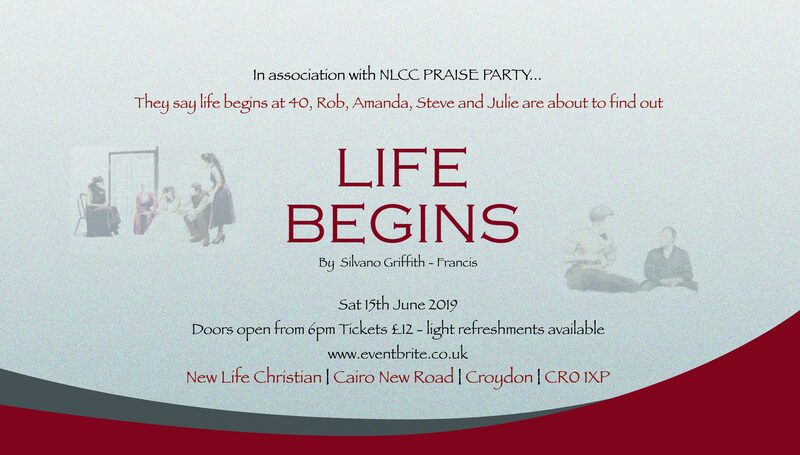 In association with New Life Croydon Praise Party. A play by Silvano Griffith- Francis, a screen writer, actress and producer. She has worked in over 63 countries worldwide. Winner of the Woman in Business Award, for providing opportunities for actors, particularly those from a christian background. To sign up and pay speak to Bekhi or Miranda Sunu.